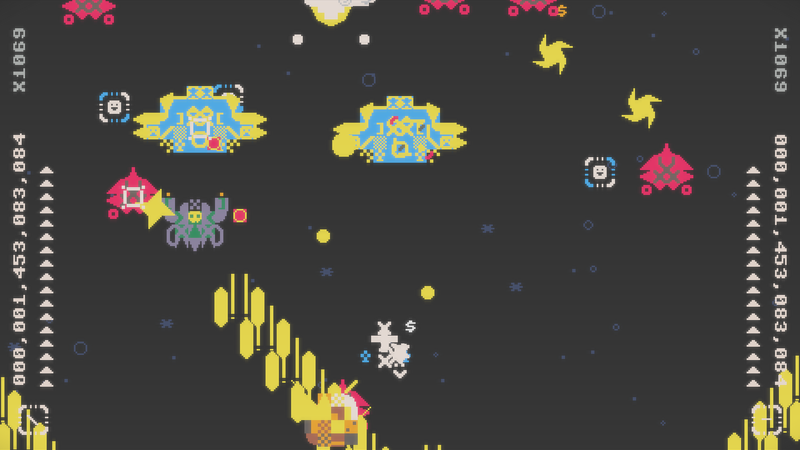 A PETSCII-style* shoot 'em up featuring cryptic aliens, way too many projectiles, and a secret ending. 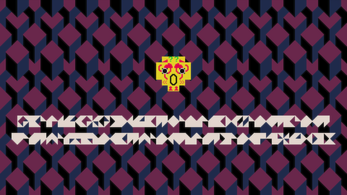 Made for Ludum Dare 40. All art and programming were done by me. You can play this game for free in your browser for now (at the top of this page). 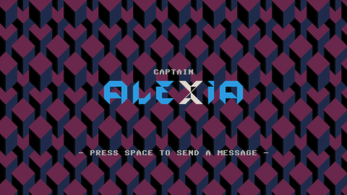 If you like Captain Alexia and want to support me in developing a more advanced version with more enemies, a better progression and boss fights, you can buy standalone desktop versions below. 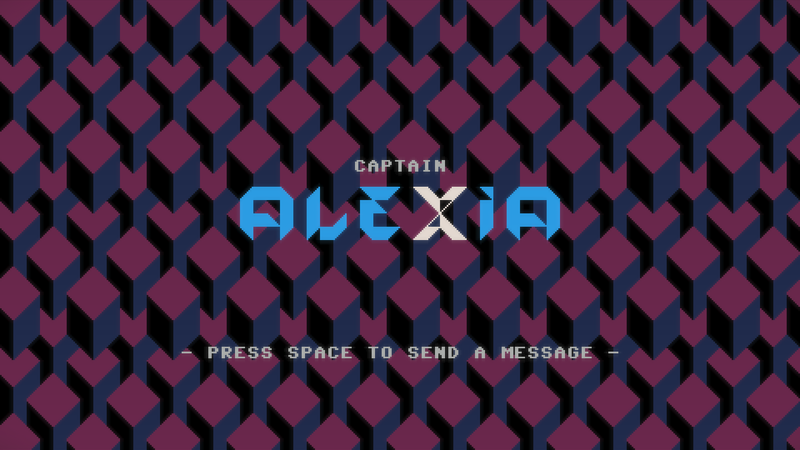 This will also give you access to any future versions I might release. Thank you. Ah, sorry about that. I'm working on it.